Learn how to play your favorite musical instrument! We will guide you all the way from your first Beginner Lessons to the Professional Levels. 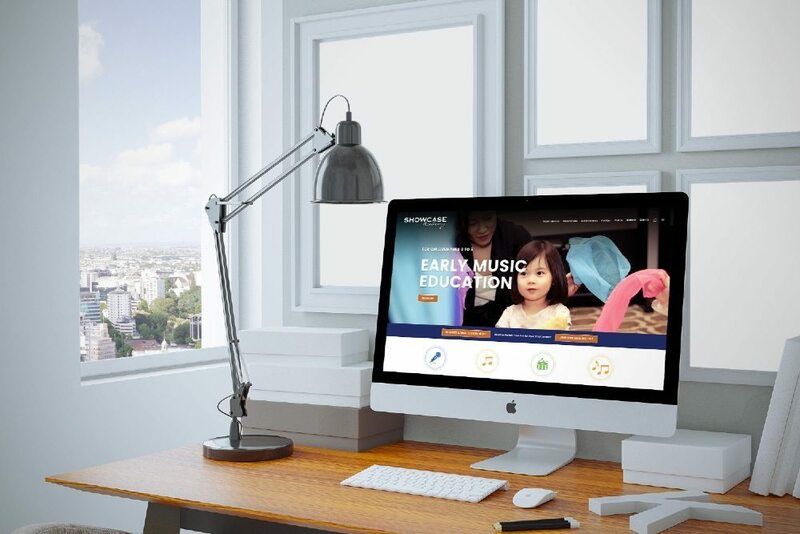 Our experienced staff can help you book a trial music lesson with the right teacher for you before signing up!